Minecarts can be used to haul bulk items from one place to another, using a rich selection of departure conditions based on loads or time. Dwarf Fortress remains free and runs on Windows, Linux and Intel-based Macs. If you enjoy it, you should strongly consider donating to support the efforts of Toady and Zach in keeping the project going. 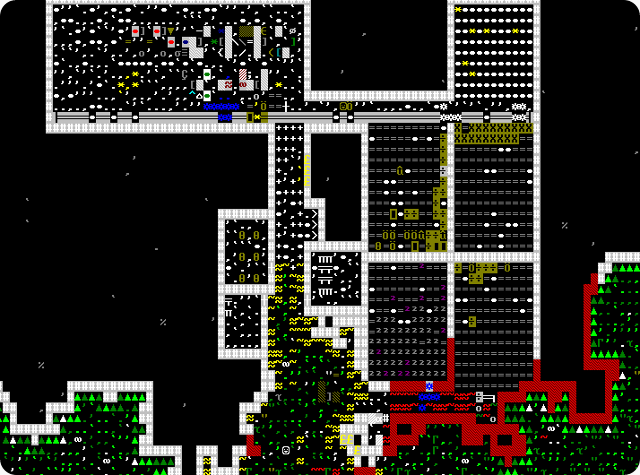 Dwarf Fortress remains one of the most interestingly complex dwarf mining simulations of this, or any, century.